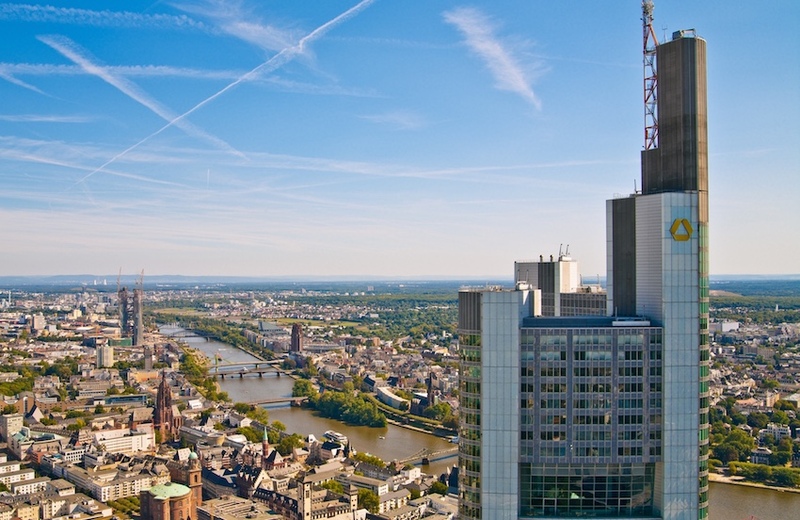 Commerzbank has announced the successful completion of an end-to-end integration of SAP’s S/4HANA business suite and R3’s Corda blockchain platform. The integration between SAP and R3’s Corda is targeted toward corporate customers of the trade and supply chain financial services provided by Commerzbank. It seems likely that the integration between SAP and R3’s Corda could boost the adoption of blockchain technology by major corporate users by leveraging the popularity of SAP-based enterprise resource planning (ERP) solutions in that user base. SAP, also headquartered in Germany, is a leading provider of enterprise software and ERP systems, with over 335,000 enterprise customers in over 180 countries. SAP S/4HANA is a business suite built on SAP's proprietary operational database system and in-memory computing platform SAP HANA. R3 is an enterprise software firm that works with a network of over 200 banks, “financial institutions, regulators, trade associations, professional services firms and technology companies to develop on Corda,” its blockchain platform designed specifically for businesses. Commerzbank is a member of R3’s global network and an active participant in a number of R3 initiatives on use cases in areas such as trade finance. SAP is actively collaborating with both R3 and R3’s members.